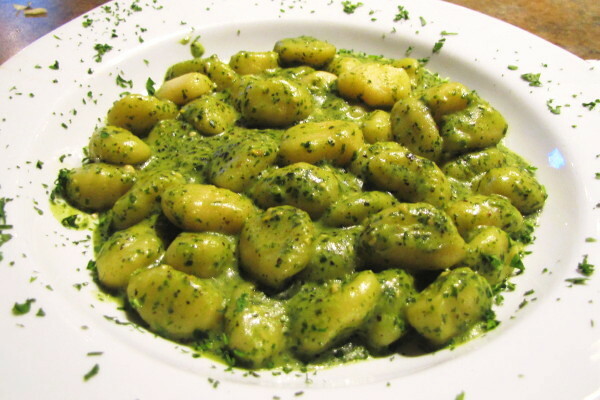 Lemon Mascarpone Gnocchi with Pesto – pic from La Scala in Boston. it was prettier than mine…. I have a long Italian last name. The kind that doesn’t always fit in the number of spaces provided. The kind that people constantly butcher when trying to pronounce. This means I have to spell it. A lot. Like all the time. I spell it in a sing-song manner with ‘as in’s for the tricky letters. (‘D’ as in ‘David’, ‘G’ as in ‘George’, ‘V’ like ‘Victor’ you get the point). It also means everyone assumes I’m Italian. Right – not a big leap. And I am…But I’m also half Irish. Typical catholic combo. Growing up I didn’t know that there were people who had never met Italians. I couldn’t fathom that since there were a lot of Italians in the town where I grew up. In the 1990s I was dating someone from the South. This guy, let’s call him ‘Bill’ because that is his name, was well educated, read and traveled. He was from an academic family and, while he was raised in Baton Rouge and joined a southern fraternity in college, he had lived north of the Mason-Dixon for a long time. That said, his mother’s family was from Kingstree, South Carolina – which when she was growing up was a “town of 6,500 people, 95% black” I was told. Bill’s grandfather was the town ophthalmologist, and at the time we met, 83-years old. Wearing a black suit and somewhat wrinkled white shirt, Dr. Holmes stood about 5’4″ and spoke with a thick southern accent. 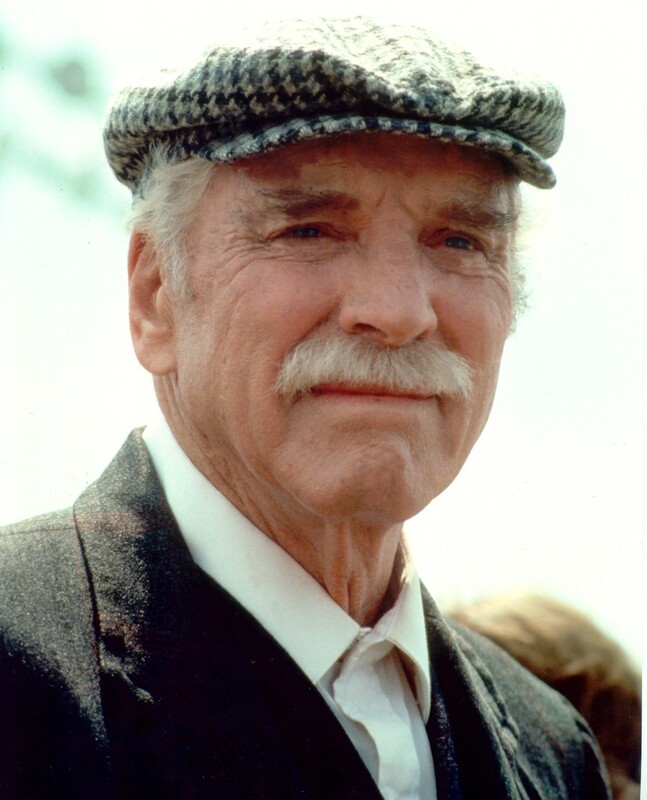 He sort of looked like a miniature Burt Lancaster as Dr. Moonlight Graham in Field of Dreams. Very sweet man….but, didn’t know much about Italians. Uh oh…I wanted to make a good impression. And I sensed that this might be tough once I revealed my half-Italian heritage. There aren’t a lot of us down south and even fewer I assumed in Kingstree. ‘It’s DiGiovanna’ I said apprehensively. ‘DiGiovanna’ I repeated kindly and a little louder this time. Maybe he just hadn’t heard me. ‘Hmmm.’ He answered. And, we all went on with our meals. The meal stopped and Bill looked at the Dr. and told him my name again. At this point, I thought that we might be able to move on without further incident. ‘How do you spe-ell that?’ Dr. Holmes drawled. Poor thing. He was trying so hard to figure out what was going on – the southern way…He just needed to know where I was from and who my people were. And then, the clincher. My never-to-be Grandfather-in-law quivered….’Now Now Now…Wh..Wh…What kind of name IS that?’. He was trying so hard. And was really sweet. But I knew this was all throwing him a bit. I looked around for help, but then just proudly answered: ‘It’s Italian’. Silence as Dr. Holmes thought about that for a few minutes. I could see the mental filofax in his head searching his 83 years for a point of reference. 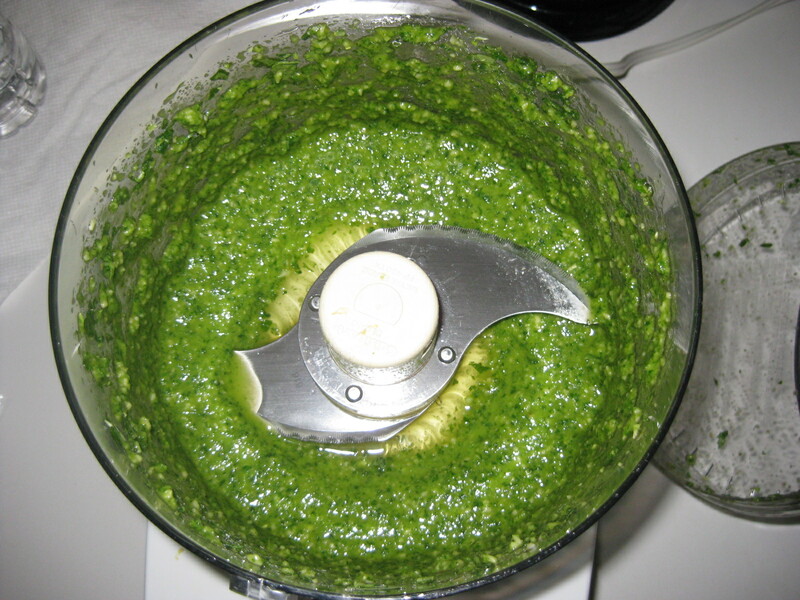 So, in honor of my I-Talian heritage, for the first time I made Giada De Laurentis’ Marscapone and Lemon Gnocchi with Pesto Sauce. 2. 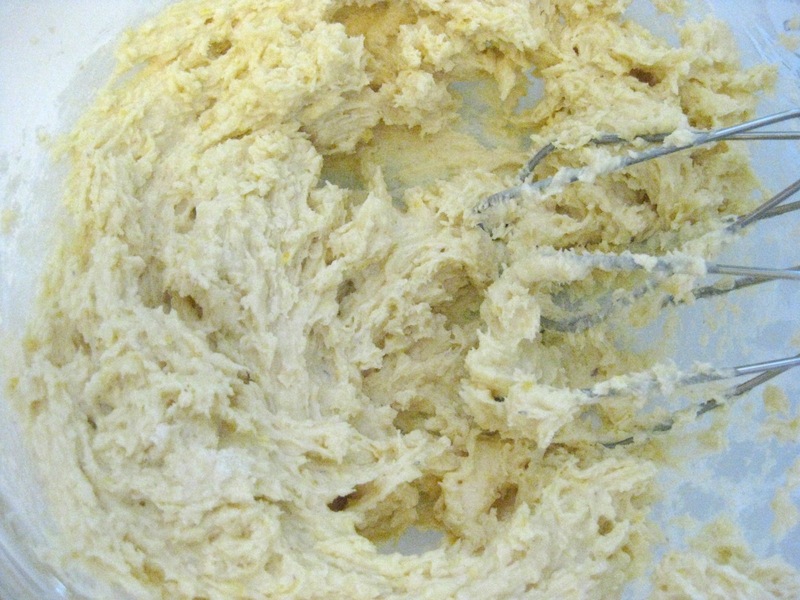 Once combined and creamy, Slowly mix in 3/4 cup of All-Purpose Flour until it forms a dough. 4. 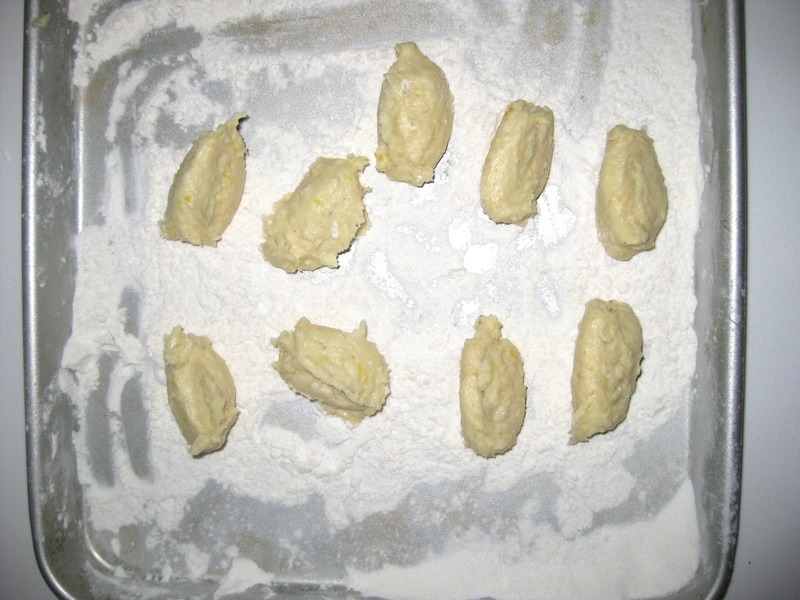 Shake the pan gently to cover the Gnocchis-to-be with flour. 5. Transfer to a floured plate, cover with plastic and put in the fridge for up to 2-3 hours. They can be frozen at this point as well and boiled off at a later date. 6. Remove from the fridge and gently place into simmering water. 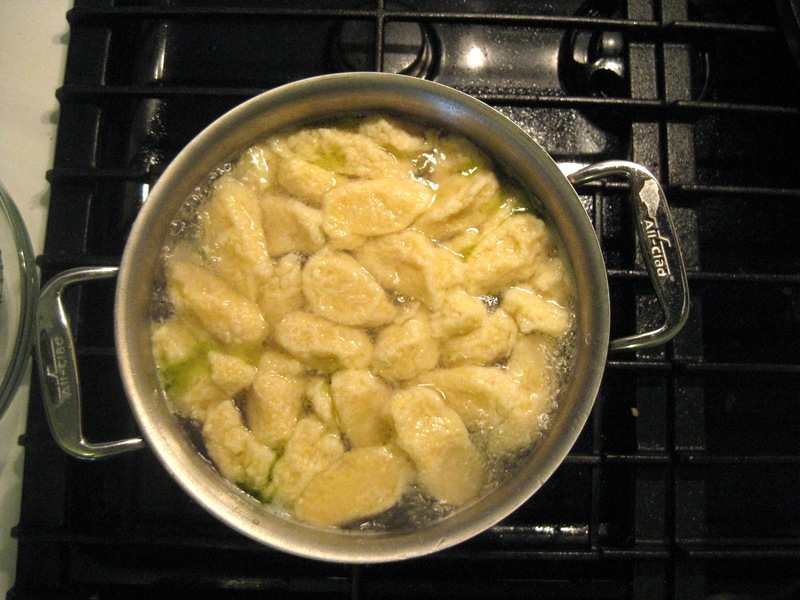 The gnocchi will sink to the bottom and then float to the top. Once they are floating, continue to cook for 5-6 minutes then remove and place in a serving bowl. 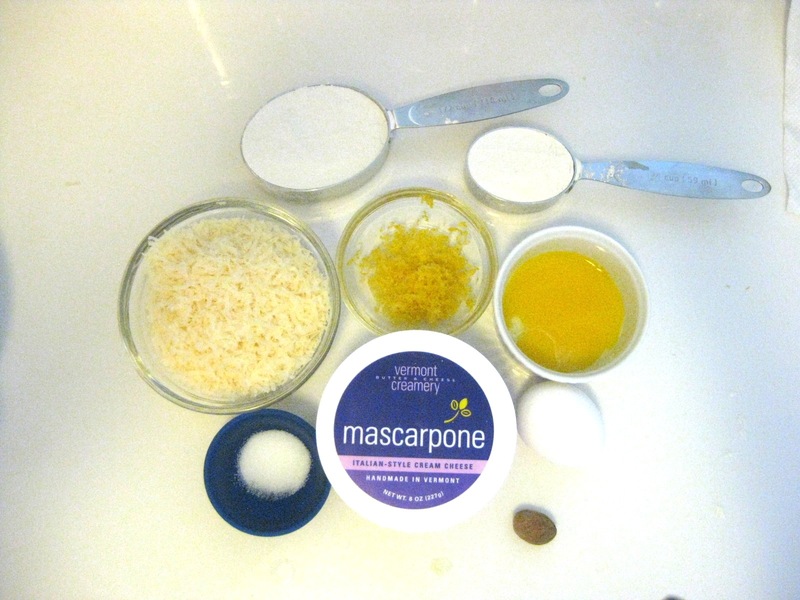 The zest of 1/2 lemon – most recipes don’t add the zest, but I wanted to layer in a little lemon to pair well with the lemon marscapone gnocchi. 2. Once combined, slowly drizzle in 2/3 cup of Olive Oil, salt, pepper to taste. We’re adding a salty cheese next, so be careful not to over salt. 4. 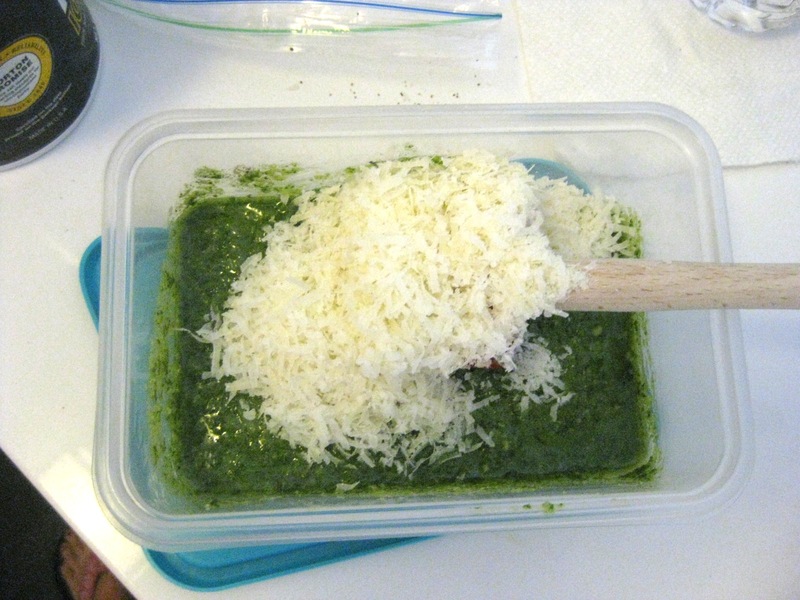 Gently fold about 1/2 of the pesto into the gnocchi and serve immediately. I lost track of 1990s Bill and his sweet grandfather, Dr. Holmes. I doubt the good doctor came into contact with many more I-Talians after that night. But he reminded me of the values of a long Italian last name: Even though it often exceeds the spaces provided and in spite of the constant spelling and mispronunciation, it’s my name. 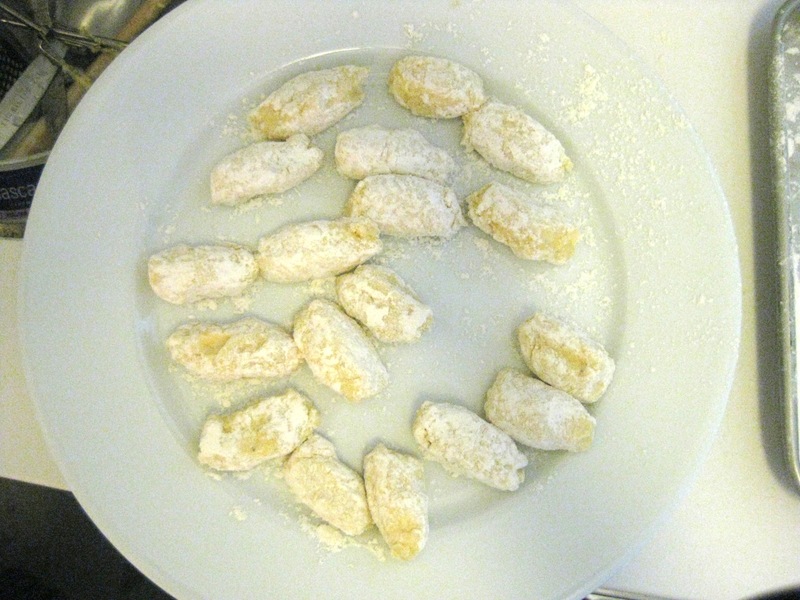 It’s I-Talian and I made Gnocchi. 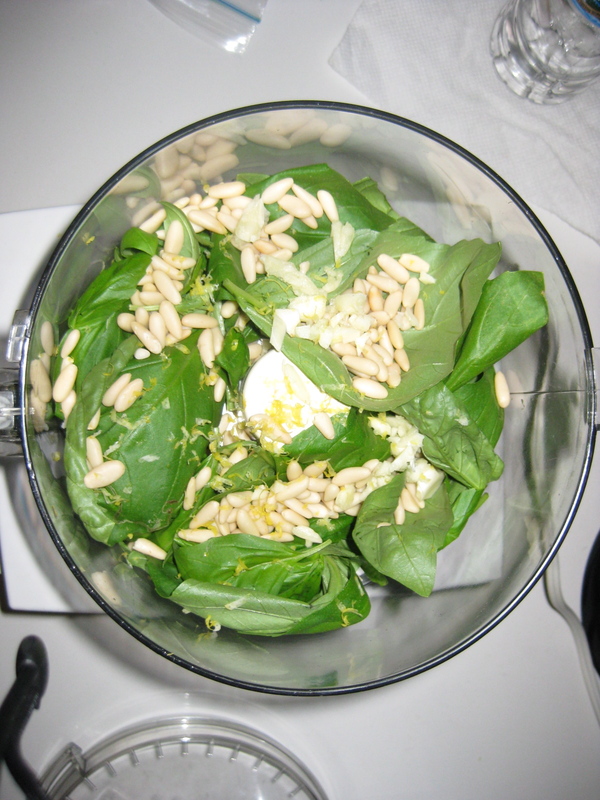 This entry was posted in Dinner, Italian Cooking, Kitchens, Main Courses, Pasta, Pesto and tagged food, Gnocchi, Lemon, Mascarpone, Pesto, southern drawl, thick southern accent by AnniesDishList. Bookmark the permalink.